Did you know that November is Diabetes Awareness Month? Even though it has already passed, I would like to talk right now about the importance of bringing awareness to this disease. 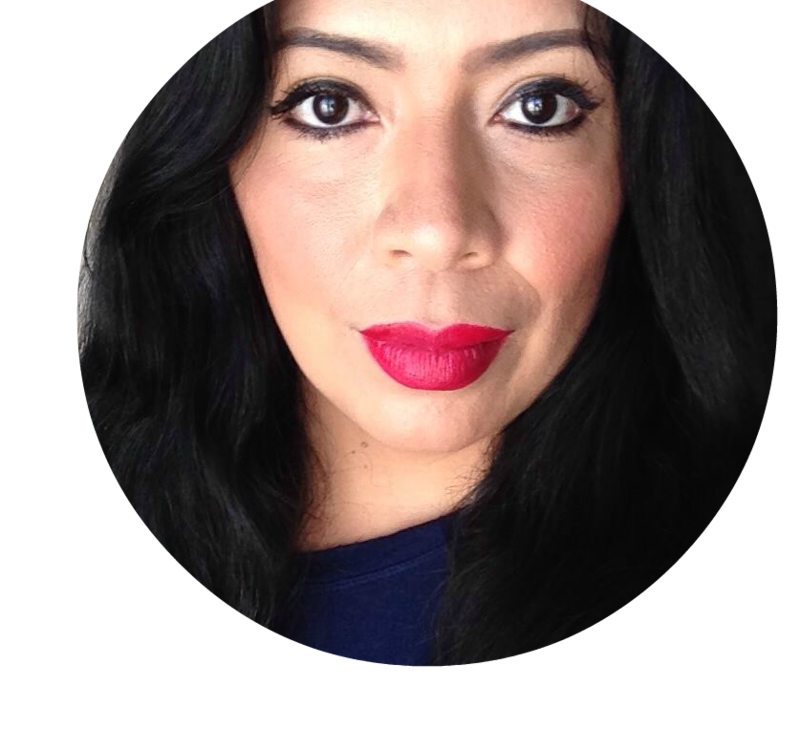 Diabetes affects so many people, amongst them a high rate of Latinos and African Americans. Diabetes is a silent enemy and over 90 percent of severe vision loss and blindness are caused by a serious vision condition called diabetic retinopathy. How can you be proactive against this? Diabetic retinopathy can be identified and addressed early on based on the changes that occur in the eye that are visible during a comprehensive eye exam from an eye doctor. That is why yearly eye exams for you and your entire family are incredibly important. Your annual vision screenings are as important as the rest of your health checkups. A lot of insurances cover annual vision screenings and you might not even realize it. Why not take the time to find out if your health insurance has vision screening as part of your coverage. If you don't have this coverage, I think the cost which can be as low as $55 is one that is easily payable so that you don't miss out on having that very important screening once a year. During your screening you will also find out if you need glasses or if your prescription needs updating. My prescription was over a year old and I could definitely tell that it was time for a new one since I was starting to have to squint while wearing my glasses! Since getting that updated and with my Transitions® lenses glasses, I have been able to see a lot clearer and suffer less headaches from eye strain. My eyes have had the extra protection provided by Transitions® lenses and are overall healthier and not as tired as they used to be. 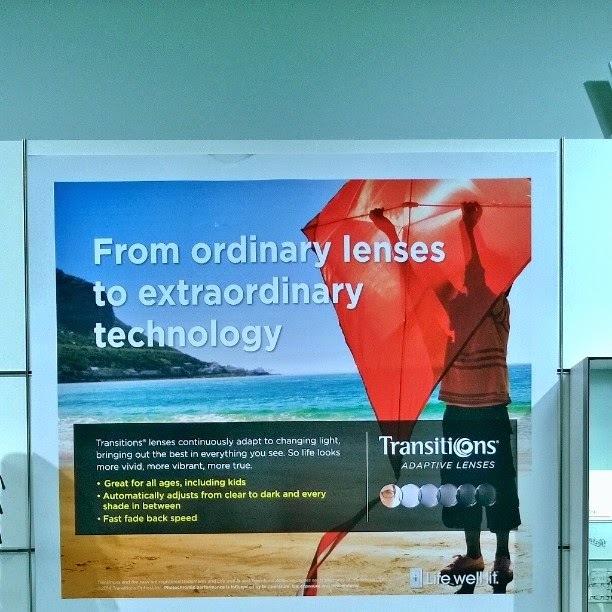 Transitions® lenses – the #1 recommended adaptive lenses worldwide – are the ideal everyday choice for healthy sight. They are clear indoors and at night, and outdoors, continuously adapt with every variation of light so you can consistently see your best. Transitions lenses enhance your vision by providing more clarity and better contrast, and reducing glare, eye fatigue and strain – for more effortless sight. Transitions lenses block 100 percent of harmful UVA and UVB rays – helping to protect the health and wellness of your eyes – so you can see better tomorrow as well. Minorities are at a higher risk for eye health problems. A yearly vision screening can ensure that you enjoy healthy sight and can protect you from future eye health issues. 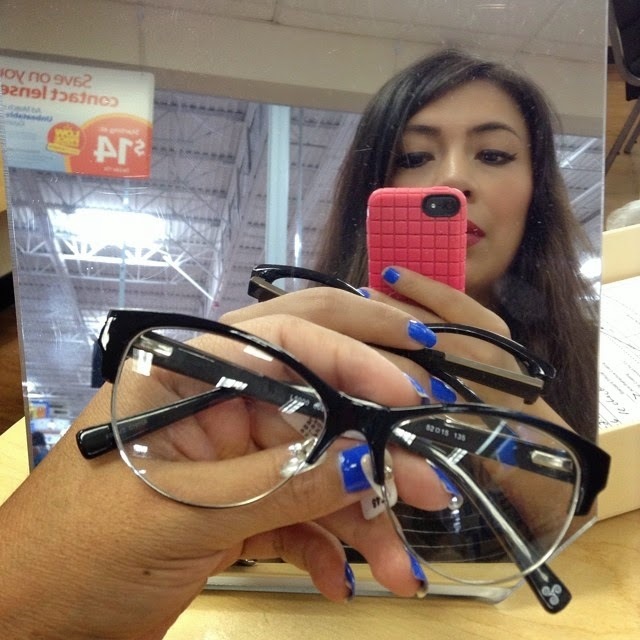 Get informed by visiting Latino Visual Health Resources and give Transitions® lenses a trial by grabbing your Transitions Lens TRIAL: http://transitionstrial.com.